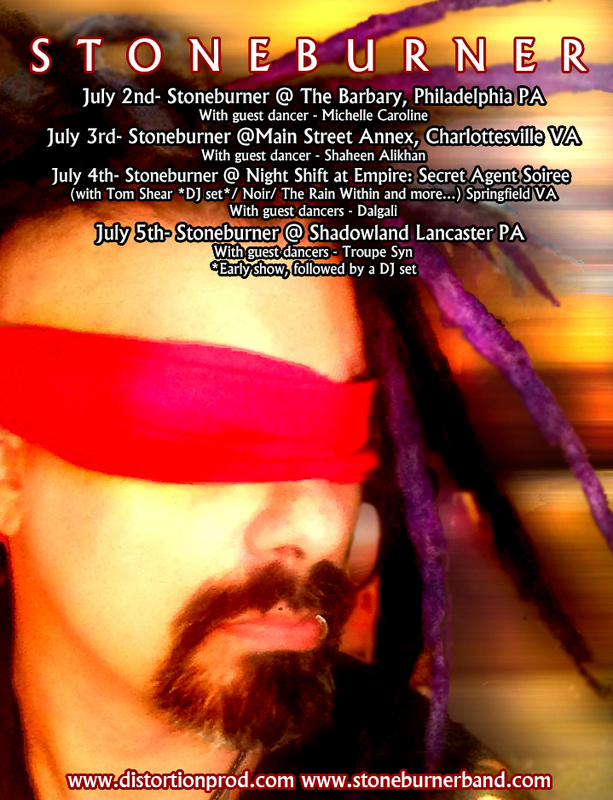 Stoneburner – The Mouse Tour 2016 and New Album! 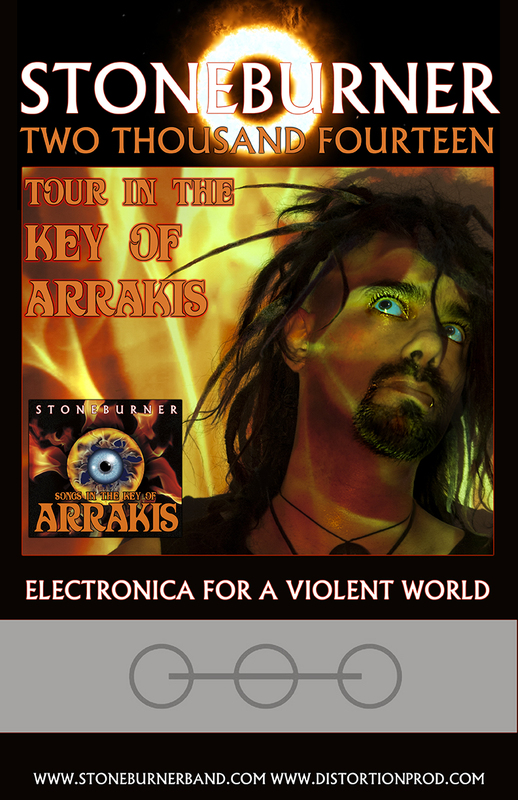 Tour in the Key of Arrakis starts tonight! 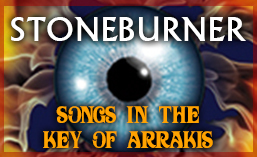 Stoneburner: Tour in the Key of Arrakis! 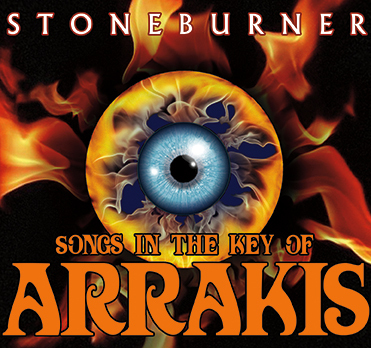 The new Stoneburner album “Songs in the Key of Arrakis” is now available! 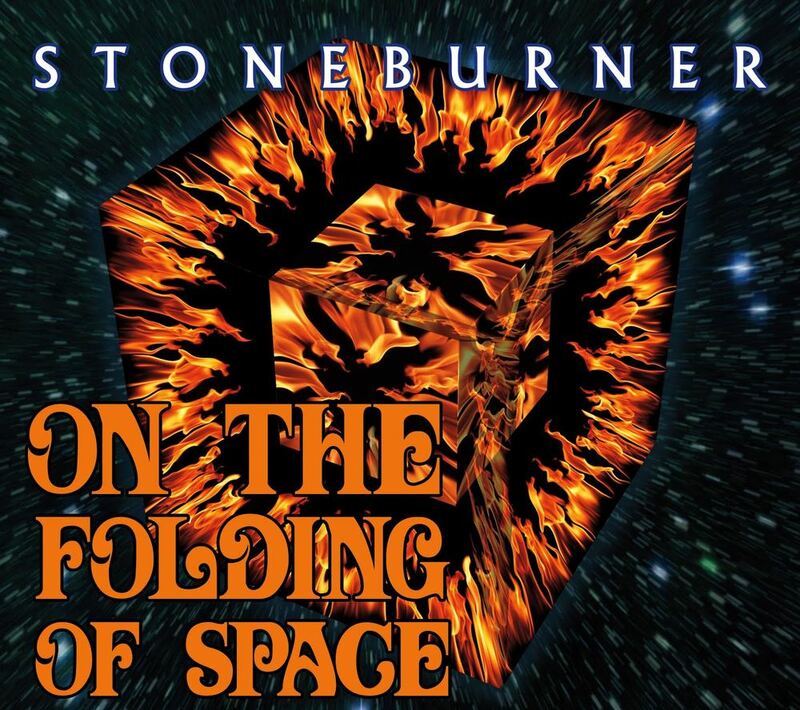 I am currently booking an October/early November Stoneburner tour. If you are interested, please drop me a line via Email.